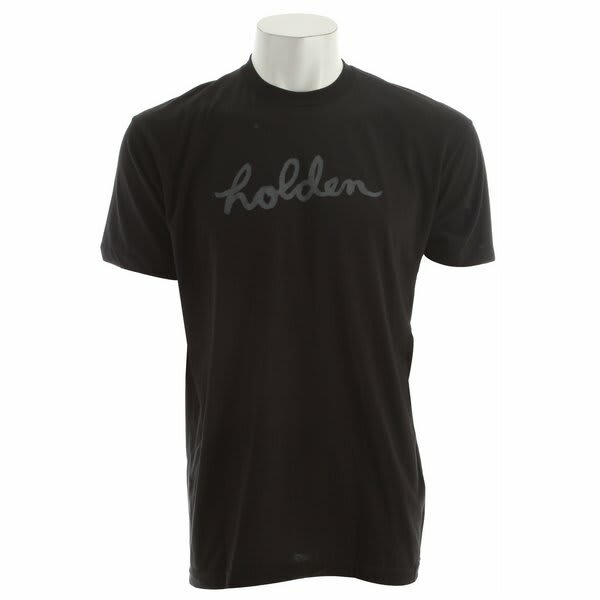 The Holden Script T-shirt has what you've been looking for. 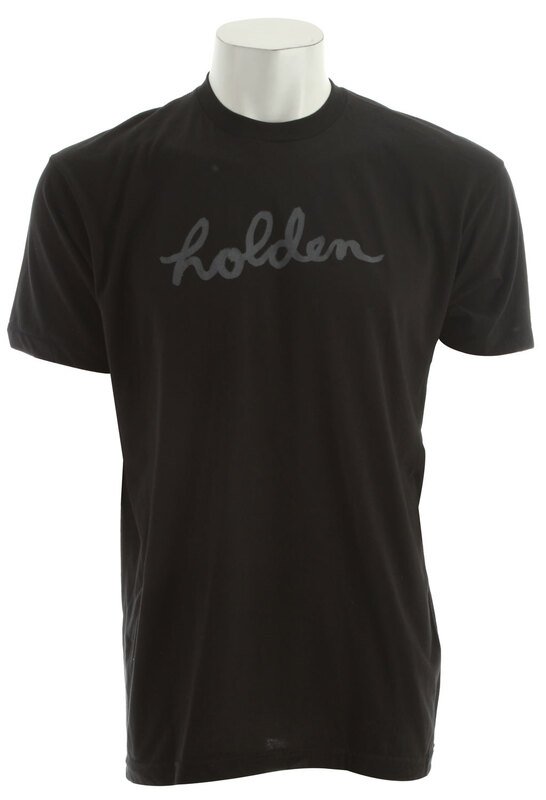 Keep your cool in this stylin' T no matter where you're at. This is what you've been looking for in a shirt so don't even hesitate while it's still available. Get 'em while there here.